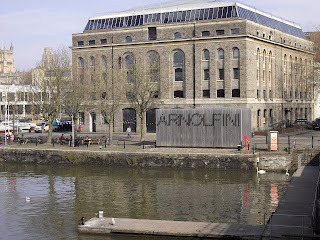 Woven into the fabric of Bristol since 1961, Arnolfini is a pioneer of the interdisciplinary contemporary arts, presenting an ambitious programme of visual art, performance, dance, film and music. Sited dramatically in a repurposed warehouse on the city’s harbourside, Arnolfini welcomes half a million visitors each year, to experience important works of art by local, national and international artists. Arnolfini took 2015 as their year of rediscovery, marking 40 years of its presence in helping regenerate Bristol’s harbourside. They embarked on an extensive programme of transformation, while delivering a respected high-quality contemporary arts programme. Arnolfini worked on and offsite to engage and inspire a record number of people, embedding inclusive learning initiatives into their programme. They led, secured and produced outstanding solo shows by artists Richard Long and John Akomfrah, to widespread critical acclaim. Most significantly, 2015 saw Arnolfini enter a new strategic partnership with the University of the West of England’s Arts, Creative Industries and Education faculty. 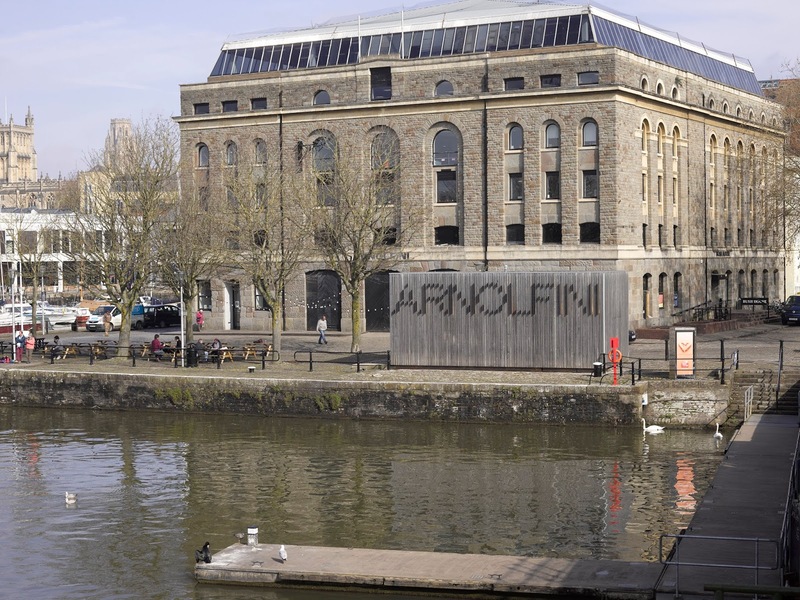 Securing Arnolfini’s continuing occupation of a prominent building and providing financial safeguarding, this partnership also sees Arnolfini share space with degree students, studios, academics and the Centre for Moving Image Research. Arnolfini and UWE are working together to create a unique city campus: a new kind of learning environment and enriched opportunities for the public to engage with contemporary art. Throughout 2015, Arnolfini began to develop an audience focused approach to programming, encouraging the public to directly participate in the development of the cultural narrative of their city. 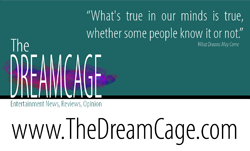 This extraordinary museum cares for an internationally renowned collection of archives, art and historic objects relating to the history of mental health care and treatment. 2015 was a transformative year for Bethlem Museum of the Mind, during which it moved from cramped and inadequate accommodation to a newly refurbished art-deco building at the heart of Bethlem Royal Hospital (the UK’s oldest psychiatric institution, founded in 1247). Formally launched in March 2015 by Turner Prize winning artist Grayson Perry, the museum has experienced a dramatic increase in visitor numbers, from 1,298 in 2014, to over 11,000 in 2015, and considerable media interest both within the UK and abroad. Heritage Lottery Fund support made it possible for the museum to develop a new permanent exhibition that showcases historic and contemporary art and objects alongside audio-visual and interactive displays. During the course of 2015 Bethlem Museum of the Mind has pursued a diverse range of partnerships to deliver five temporary exhibitions (four on-site, one offsite) and an events programme which has included talks and film screenings. Over 100 schools, universities and special interest groups have participated in the museum’s learning programme. The museum’s pro-active loans policy has enabled more than 20,000 people to access art from Bethlem’s collections at other UK venues. A unique award-winning sculpture collection just outside of Edinburgh, Jupiter Artland is a charity committed to nurturing the work of outstanding contemporary artists and commissioning site-specific work for the 100-acres of woodland and meadow. In 1999, art collectors Robert and Nicky Wilson bought Bonnington House, a Jacobean manor set in the landscape nestling between Edinburgh & Glasgow. The couple decided to create a space to open their collection to the public. Jupiter Artland now blends art, nature and learning to showcase the very best in established and emerging talent in contemporary art in the truly unique setting. In 2015, they expanded the existing gallery spaces with the opening of the Ballroom Gallery as an exhibition space to create another counterpoint to the natural environment of the outdoor landscape. The first large-scale UK presentation of American artist Tara Donovan’s work Untitled: Plastic Cups was installed in this space, part of Jupiter Artland’s all-female artist summer programme. They launched ‘The Annual Programme to Support Emerging Artists’ in the production of temporary outdoor works, with Lauren Gault chosen as the first artist for the programme, and also hosted their first writer-in-residence programme with Marjorie Lofti Gill. In 2015, over 10,000 school children and participants took part in their learning programmes, and they also launched the ‘Room to Grow’ initiative to more than double the learning spaces available, which will greatly expand their future educational activity. 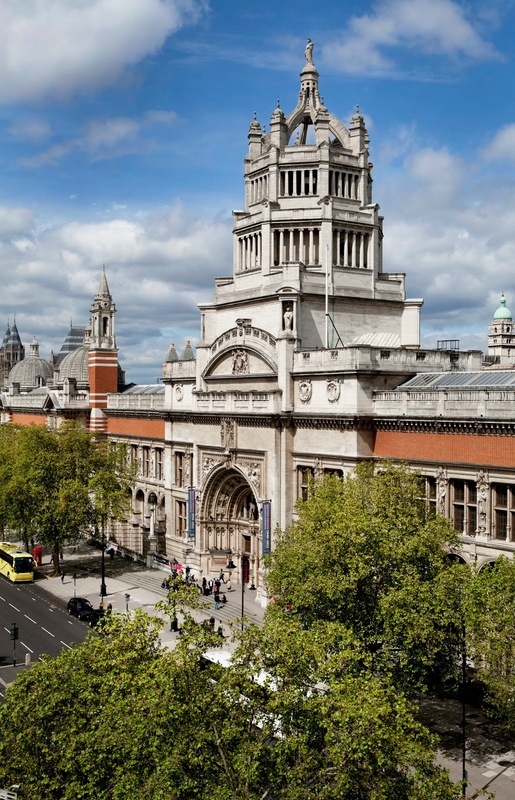 The world’s leading museum of art and design, the V&A strives to enrich people’s lives by promoting research, knowledge and enjoyment of the designed world to the widest possible audience. 2015 has seen a remarkable transformation for the Museum. 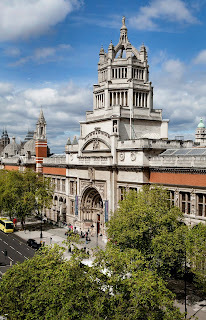 It attracted nearly 3.9 million visitors to V&A sites, 14.5 million visitors online and 90,000 V&A Members, the highest in the Museum’s 164-year history. 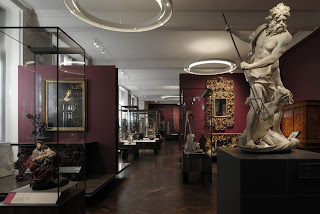 December 2015 saw the ‘Europe 1600-1815’ galleries opening to great acclaim. 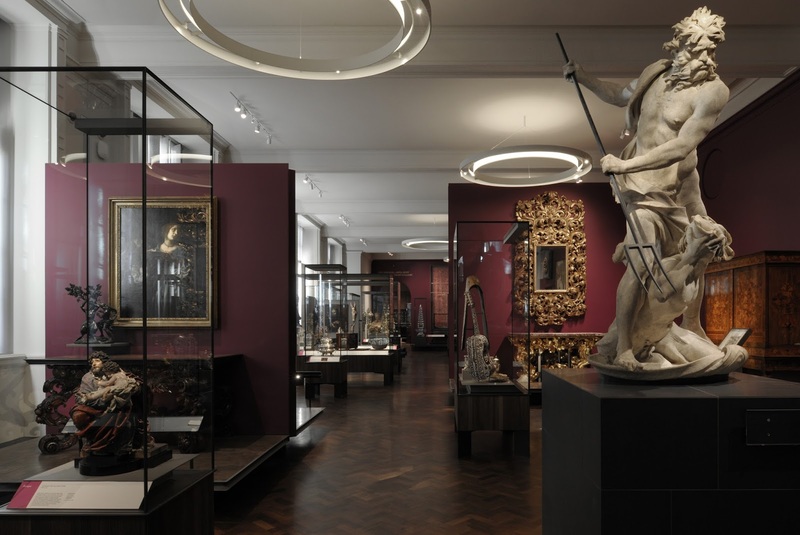 This major gallery restoration project has transformed seven prominent galleries and redisplayed and reinterpreted this world-renowned collection of 17th and 18th century art and design. 2015 also heralded one of their most popular exhibition programmes. ‘Alexander McQueen: Savage Beauty’ became the V&A’s most visited exhibition, attracting a record breaking 493,043 visitors from 87 countries. The V&A India Festival of exhibitions, activities and events engaged visitors in the rich and varied culture of South Asia. Their headline exhibition ‘The Fabric of India’ was the most wideranging exhibition of South Asian textiles ever displayed. Also in 2015, 30 V&A and V&A Museum of Childhood exhibitions travelled to venues in 12 countries worldwide where they were seen by over 1.35 million people. ‘David Bowie is’ continued the third year of its global tour and welcomed its millionth visitor in Paris in May. 1,760 objects went on short-term and long-term loan to over 174 destinations around the world. A major fundraising appeal, supported by the Art Fund, reunited four angels originally created for the tomb of Cardinal Wolsey, one of the most powerful men in Tudor England. Built in 1879, York Art Gallery is home to a nationally designated collection spanning 600 years. In August 2015 the Gallery reopened after an £8 million development which has seen it undergo a complete transformation. It now has 60% more exhibition space, including three state of the art galleries allowing significant artworks and exhibitions to be brought to the city. 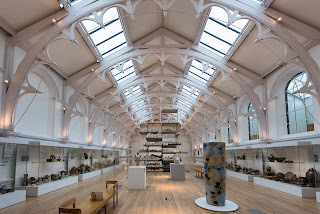 In the heart of the Gallery, the Centre of Ceramic Art (CoCA) has been established, creating a beautiful space for the world’s most representative collection of British Studio Ceramics. 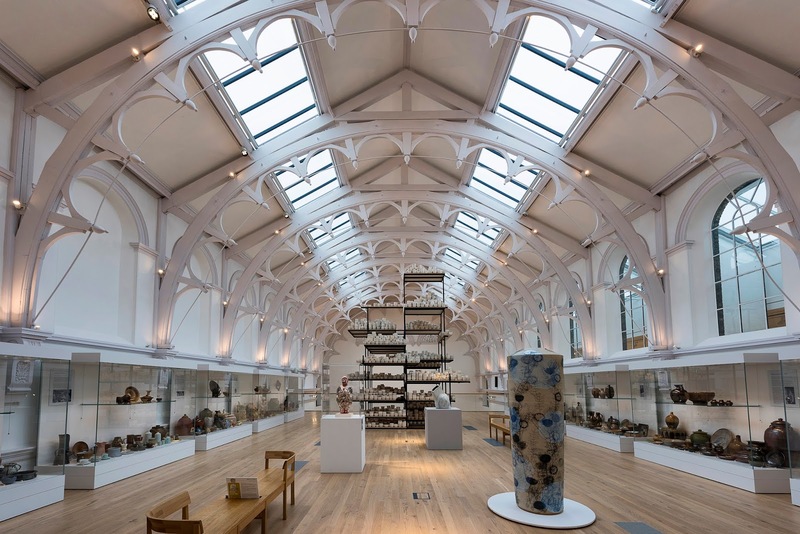 The collection is shown on a new mezzanine floor within the beautiful original Victorian roof void, which had previously been hidden for more than 50 years. A new, larger education space lends itself to an extended learning programme, while the new Project Gallery shows work evolved from partnerships with the local community. A new balcony and entrance at the rear of the Gallery leads directly to a two acre green space which was previously hidden, which is now opened up to the public for the first time, and features a new Artists’ Garden and Edible Wood. The capital project has also meant that all areas of the Gallery are now accessible to all. The transformation and opening displays have proved incredibly popular for visitors and received widespread media coverage. 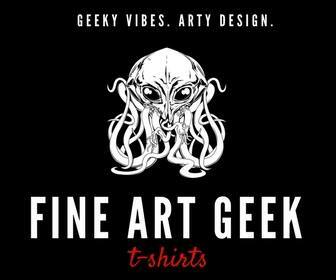 The Art Fund awards the Museum of the Year prize annually to one outstanding museum, which, in the opinion of the judges, has shown exceptional imagination, innovation and achievement in the preceding year. The Prize of £100,000 is given at an awards dinner, before an invited audience of the UK’s museum and cultural leaders, which this year will take place at the Natural History Museum in London on Wednesday 6 July 2016. The judges for Museum of the Year 2016 are: Gus Casely-Hayford, curator and art historian; Will Gompertz, BBC Arts Editor; Ludmilla Jordanova, Professor of History and Visual Culture, Durham University; Cornelia Parker, artist; Stephen Deuchar (chair of the judging panel), Director, Art Fund. Today also sees the launch of a photography competition open to everyone to upload their own pictures of their favourite museum. Leading photographer Rankin will select one image per institution with the overall winner decided by public vote, which will be revealed ahead of the announcement of the winner of the Museum of the Year.